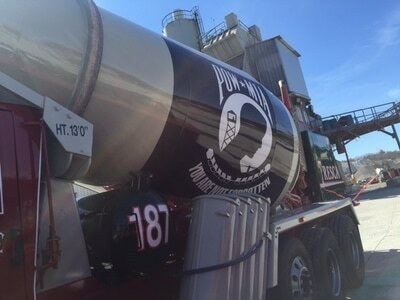 Looking for ways to support the National League of POW/MIA Families ? 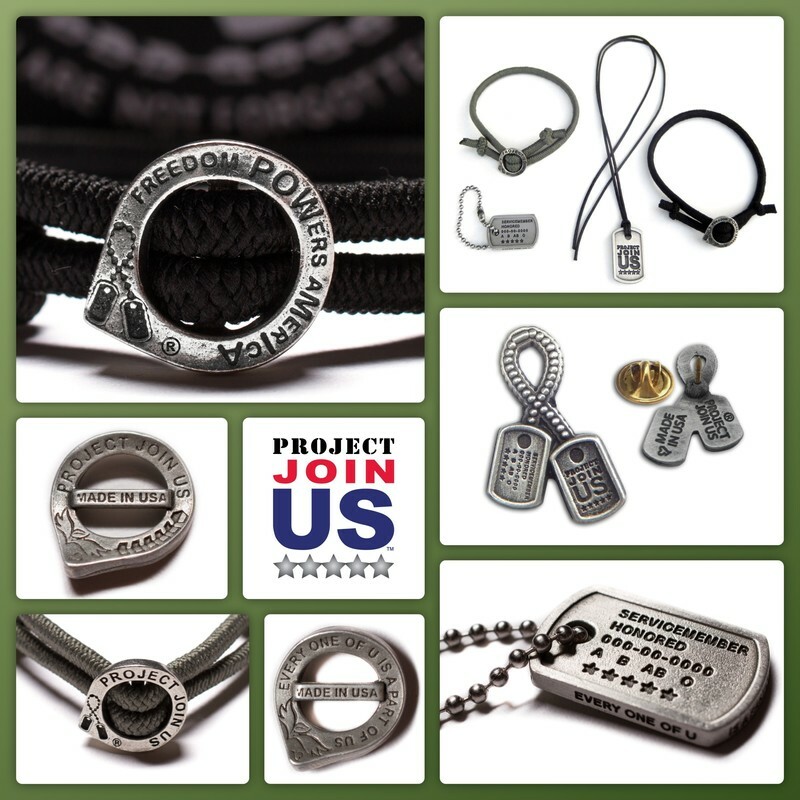 Curious about what organizations sell POW/MIA products that directly support the League and the POW/MIA issue? Check them out below! Shop and support the League! 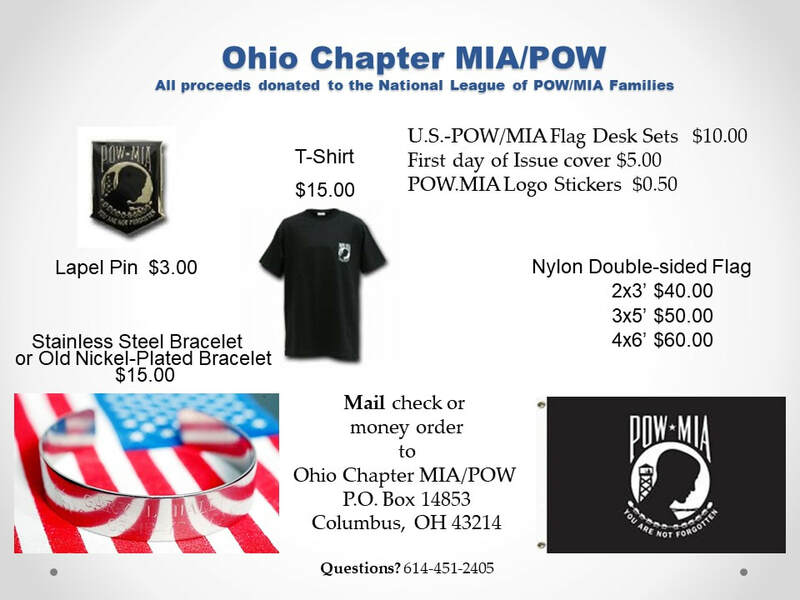 The Ohio Chapter MIA/POW is the only organization that donates 100% of the profits on their POW/MIA merchandise distribution to the National League of POW/MIA Families. ​"In the beginning stages of creating the Braveheart cans, we wanted to make sure that there was a visual aesthetic that represented the military, veterans, and our non-profit partners. The winged badge was a great opportunity to merge the interests of craft beer and our military. The wings coming from the center crest shape are a nod to the American eagle along with many military badges and logos. 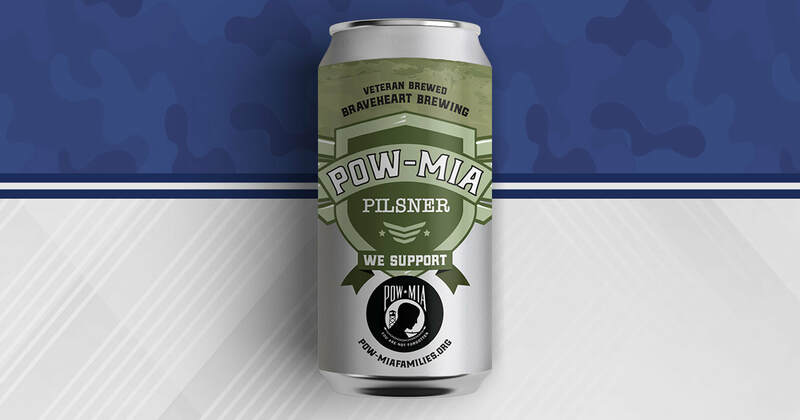 Overall, our intention was to create an appealing can design that would peak the interest of the average craft beer consumer, the military, and veterans alike. We are excited about this unique opportunity to raise awareness and create beer for a good cause." Crew Tags sells luggage tags featuring the POW/MIA logo – 15% of the proceeds of each sale are donated to the League so stock up for all your travel bags and they make great gifts too! bracelets will be donated to pow-miafamilies.org. All orders for this week will be shipped the beginning of next week. 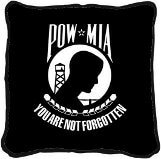 They will also include one Authentic (National League of POW/MIA Families) POW/MIA Lapel Pin and one POW/MIA Logo Sticker. “You Are Not Forgotten” Brothers!!! PRODUCT DETAILS: To honor POW/MIA Recognition Day, which always falls on the 3rd Friday of September, we created twenty-five limited-edition MA-1 Flight Jackets. Established by Congress in 1998, the day honors those who were prisoners of war and those who are still missing in action. The jacket pays tribute to these heroes and their families; it is inclusive of all services and conflicts. A portion of the proceeds will go to the POW/MIA National League of Families. ​Survival Straps has partnered with America's best foundations and charities to provide product as well as dollars for their causes. In the past we have focused on supporting Law Enforcement, Firefighters, EMS, and Military organizations. Join US on our mission and get your PJUS gear today! 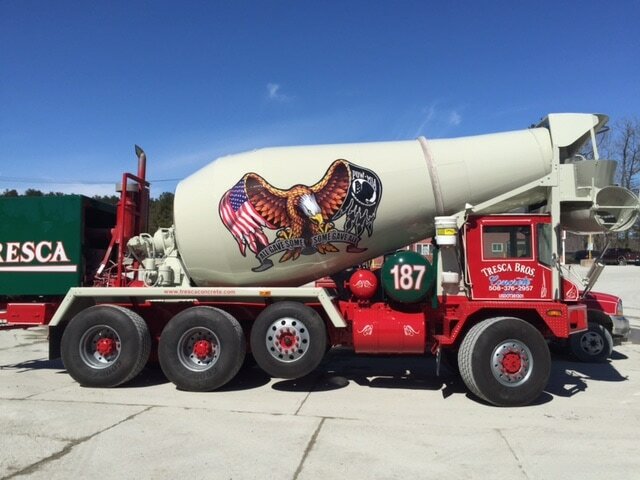 Tresca Bros Sand & Gravel in Millis Massachusetts have incorporated the POW/MIA families logo on one of theirtrucks. The truck can be made available for any events that take place in the Boston and metro west areas.